Much of what is now Beacon Park in Lichfield once belonged to the Beacon Place (sometimes known as House) estate. The house is long gone, demolished in 1964, but I know that there are some remnants left over! I enjoyed my ‘treasure hunt’ around the old Fisherwick Estate and thought it might be interesting to do something similar a bit closer to home. To avoid this being too long a post, I’m doing it in two parts. Part one is a very brief history of the estate. So that’s a brief description of how it was, but what remains of the estate today? Part two to follow shortly! 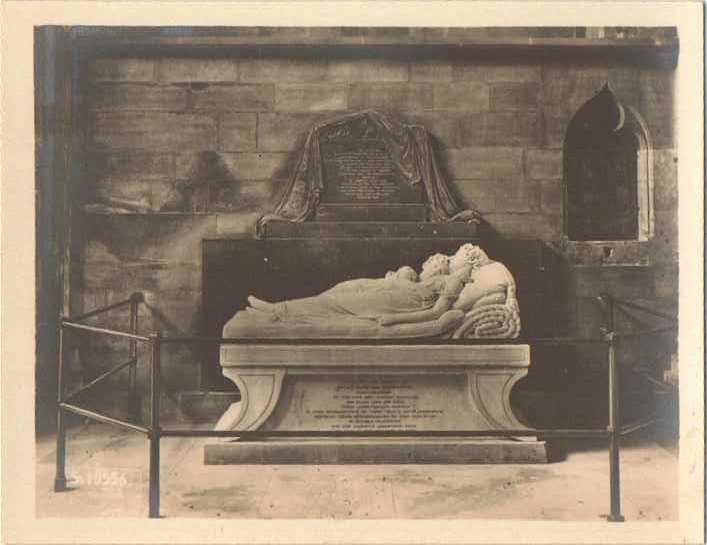 *Ellen Jane Hinckley was the mother of Marianne and Ellen-Jane Robinson, who are the subjects of the ‘Sleeping Children’ monument in Lichfield Cathedral. The plaque behind the monument belongs to her first husband, and father of the children, Rev Robinson. I learned something new about this well known sculpture recently from a friend who had been on a tour of the Cathedral. Sir Francis Chantrey, the sculptor, apparently left an uncarved piece of marble on the foot of one of the children, as he believed that only God was able to create perfection. 1. ‘Lichfield: Manors and other estates’, A History of the County of Stafford: Volume 14: Lichfield (1990), pp. 67-72. 4. ‘Lichfield: The 19th century’, A History of the County of Stafford: Volume 14: Lichfield (1990), pp. 24-32. 7. ‘Lichfield: Manors and other estates’, A History of the County of Stafford: Volume 14: Lichfield (1990), pp. 67-72. 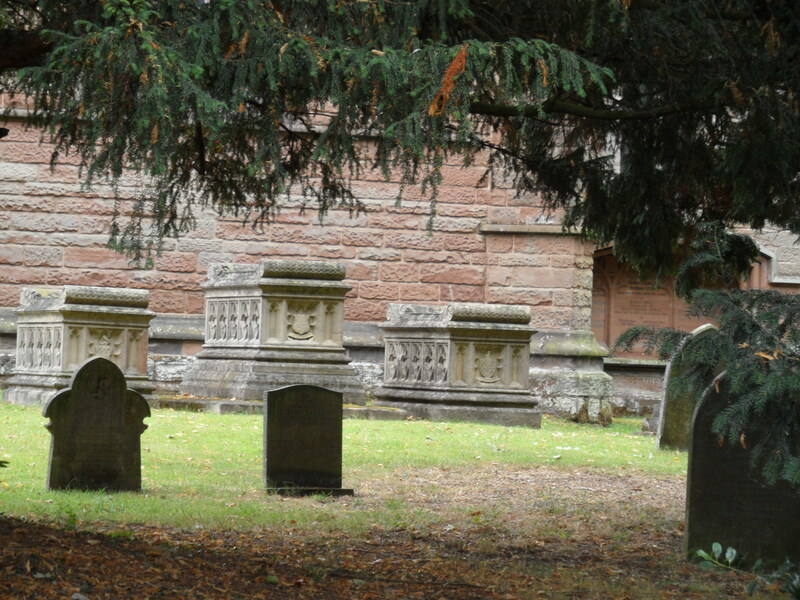 This entry was posted in Beacon, Christ Church, gardens, Leomansley, Lichfield, Park and tagged Beacon Place, Christ Church, Hinckley, Sleeping Children by Kate. Bookmark the permalink. That’s very interesting – they were unlucky on the heirs front, weren’t they? The ‘sleeping children’ remind me of a similar monument in the ruins of Lanercost Priory – a sleeping baby on a stone pillow. I’ve just been watching a clip from a recent BBC programme on sculpture which covered the monument. On it, the verger of Lichfield Cathedral says that when first exhibited people were in tears and that people still leave flowers at the monument. It’s very sad. Is the monument at Lanercost very old or of a similar age to this one? As i might have said before, from August 1875 it was used as the residence of the schoolmaster or mistress of Christ Church school, who was appointed by the trustees and had to be competent, of good character & a member of the CofE. The trustees were able to dismiss the teacher at any time without being compelled to state a reason. Funnily enough this is around the same time that the NUT was founded (1870)! I have obtained a magnificent book, published by the Lichfield Mercury in 1899, concerning the Mansions and Country seats of Staffs and Warks. It has some fantastic illustrations. One of them is Beacon Place! Please contact me and I will send you the info and illustration when I have scanned it. Fantastic thanks. I think I know the book – there is a copy in the endangered Lichfield Record Office. It would be brilliant to have the info on Beacon Place as we have a walk planned on the subject in the summer and people are always asking for old photos of how it once looked. I’ll email you! OK. I have scanned the pictures and will try to freshen up a little. The OCR needs amending but will work on it. Incredible book, will let you know as I do the others. Thank you so much Peter. Appreciated. Thanks, they do have some photos but I can’t reproduce them here. We’re hoping to do a Beacon Place/Beacon Street walk in the Summer. Wonderful – look forward to it. 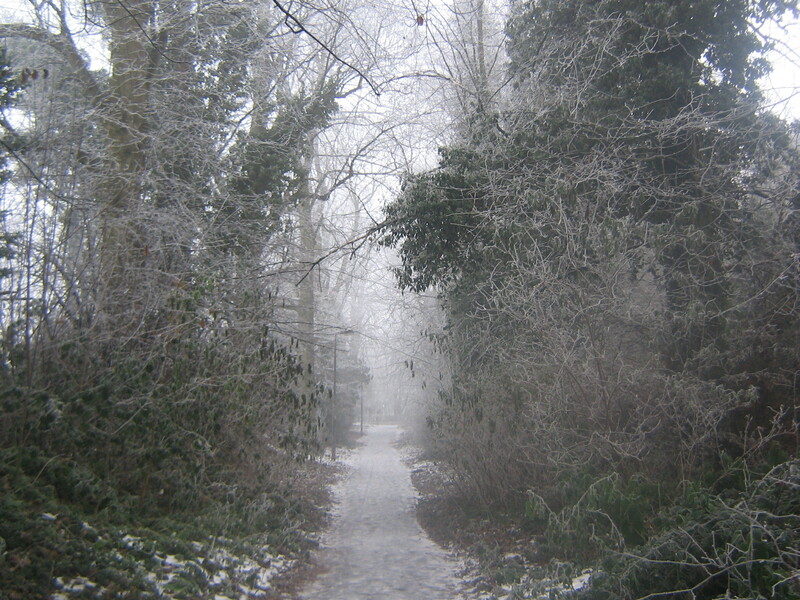 I believe that the ice tunnel existed as part of the footpath that goes from the Shaw lane car park past the rear of the scout hut and finishes at the bottom of the steps from Seckhham Rd.When I was a boy this pathway ,for a large part,consisted of a tunnel with curved walls rather like an old railway tunnel……if you walk down this path you can see parts of the curved wall that originally formed the tunnel.This tunnel was ,I think de,molished by the council years ago in the interest of….health and safety.